He raised the minimum wage. He enacted tuition-free college. He even went on a run with constituents. But Jim Ryan isn’t vying for the Democratic nomination for the presidency, even though given those facts, he would fit right in. Ryan is already president … of the University of Virginia. Since returning to lead his alma mater last year, the young lawyer’s actions and statements could see him typecast as the progressive, egalitarian university president of tomorrow. With promises equally befitting of a campaign rally and a Board of Visitors meeting, Ryan is an illustration of the vast influence of a school president with a reformer mentality — parallel to the type of actor you would see in politics. Earlier this month, Ryan announced the university would raise its base wage for full-time employees from $12.75 to $15 an hour in 2020. The $15 wage, which has been endorsed by most liberals going for the presidency, is more than double the federal standard. At his inauguration last August, Ryan kicked off his term by announcing U.Va. will waive tuition for in-state families who earn less than $80,000 a year starting this school year. In the future, students whose families who earn less than $30,000 will be eligible for free room and board. 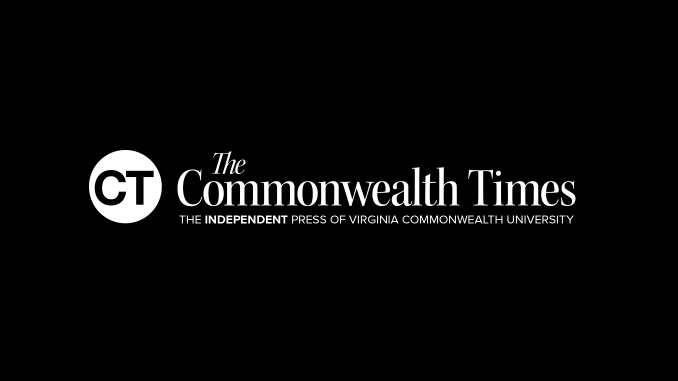 U.Va.’s initiative is notable, but not isolated. Starting fall 2019, the University of Illinois will also be tuition-free for students whose families make less than $61,000. The University of Michigan has been giving students whose families make less than $65,000 the same benefit since spring 2018. Compare that to Liberty University, the private Lynchburg evangelical school only an hour south of U.Va. on the U.S. Route 29. The university’s president, Jerry Falwell Jr., is an ardent supporter of President Donald Trump and conservative politics. While university presidents hardly take overtly political stances, Liberty’s status as a private college allows Falwell to be more uninhibited in his political stances. Through a particular lens, Falwell could be viewed as a conservative counterpart to more liberal-leaning university presidents. The Liberty president has urged his students to arm themselves and oversaw the construction of an on-campus gun range in 2018. It is likely Falwell would wear Niche’s ranking of Liberty as the most conservative college in America as a badge of honor. Maybe this is all foreshadowing of a world in which academic administration is analogous to politics. In this world, university presidents double as policymakers, each with distinct agendas and competing visions. But the phenomenon is likely the byproduct of universities’ growing footprints on the communities around them. As these institutions weave their way into the lives of locals, the need for them to impose their social values on their neighbors, and vice-versa, may be greater than before.